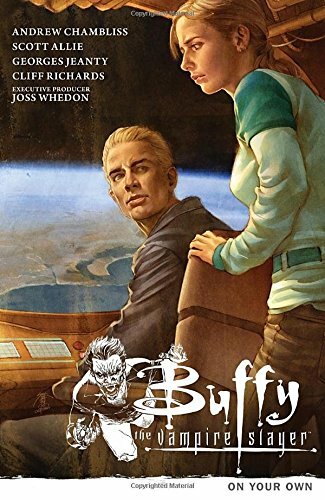 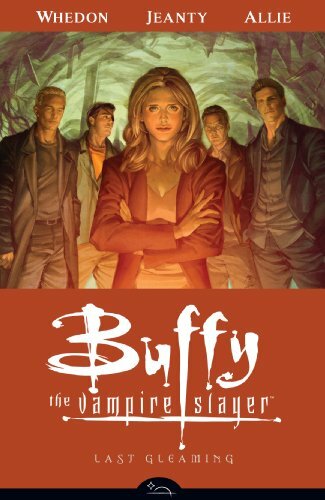 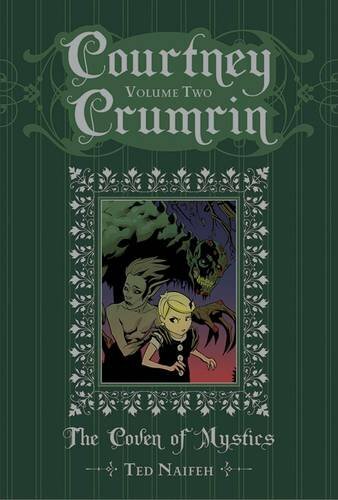 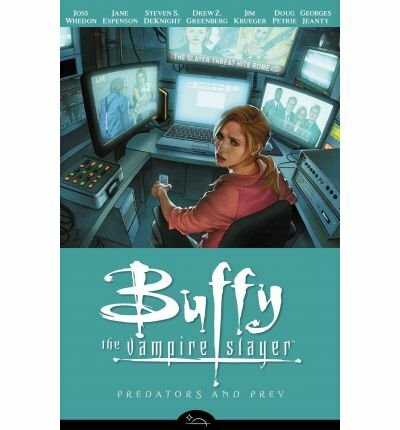 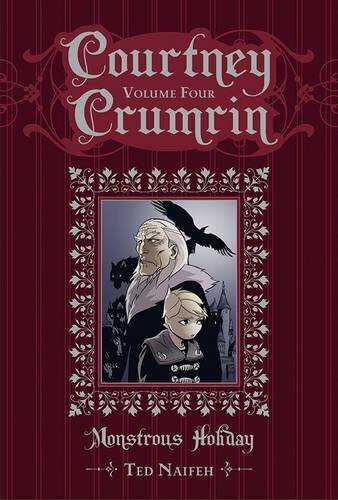 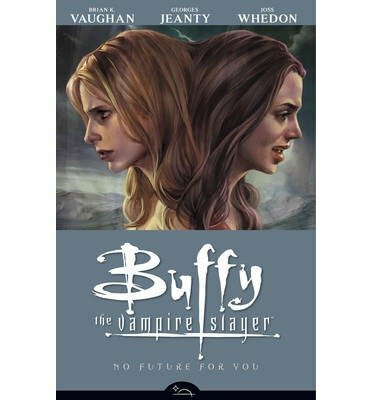 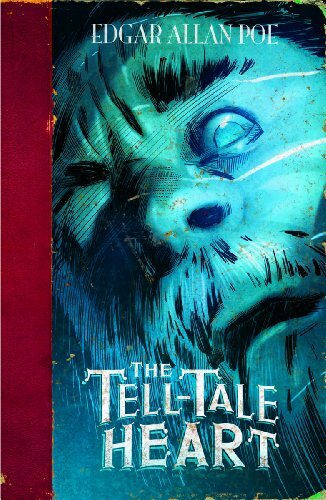 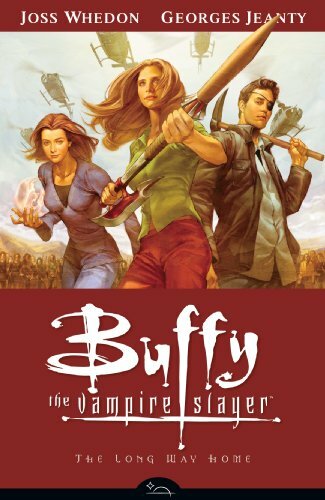 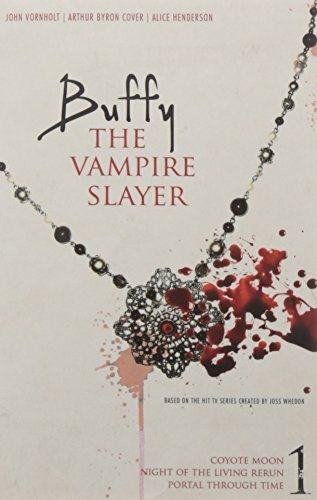 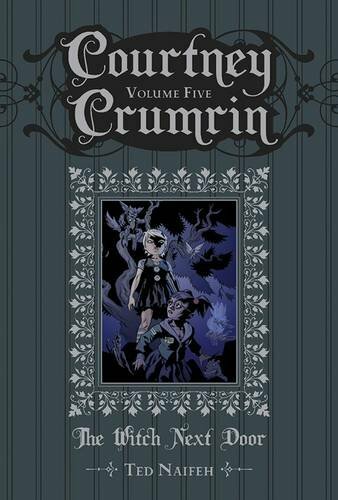 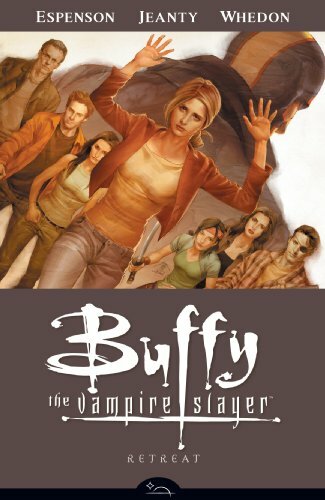 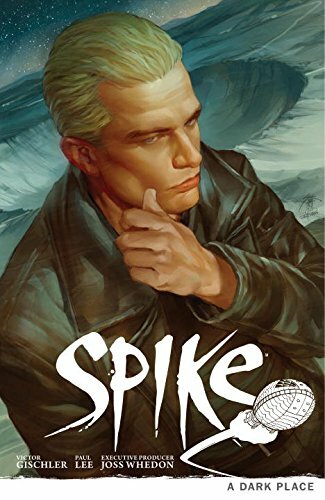 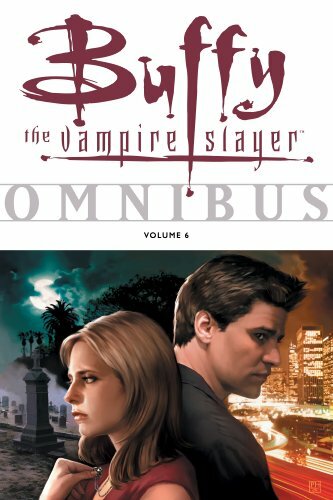 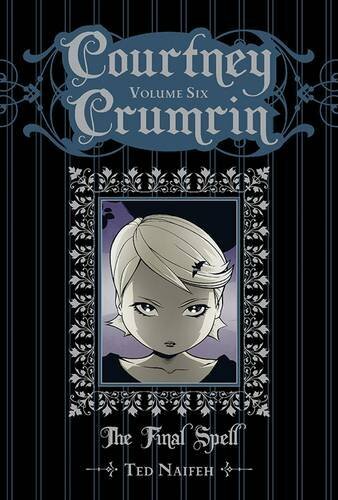 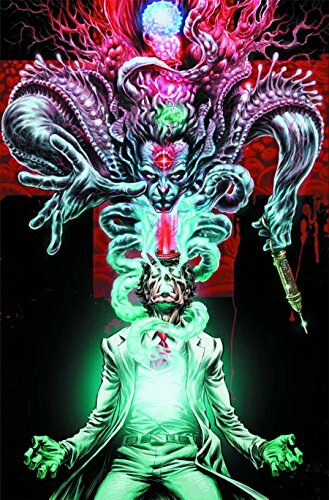 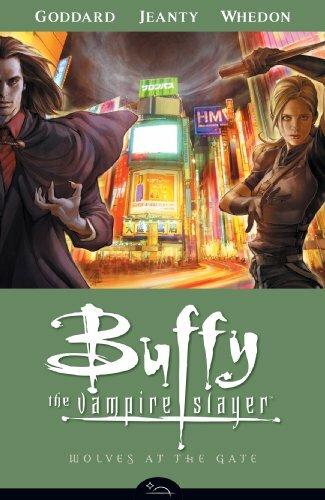 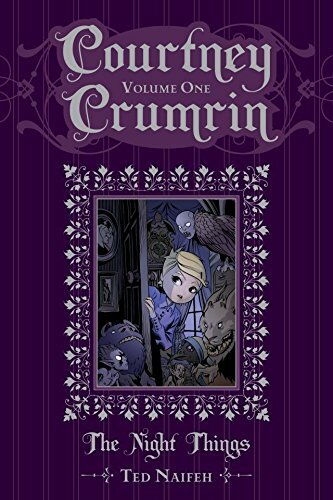 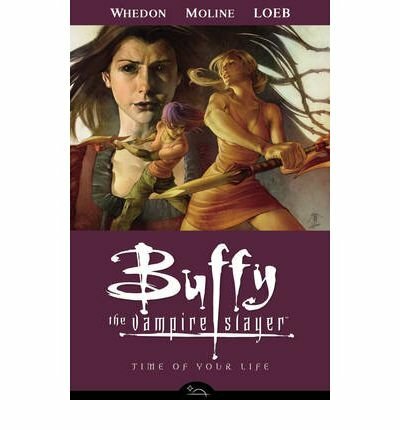 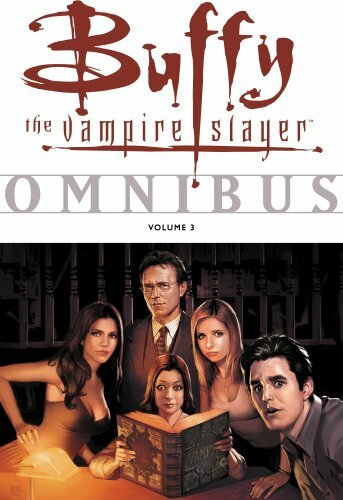 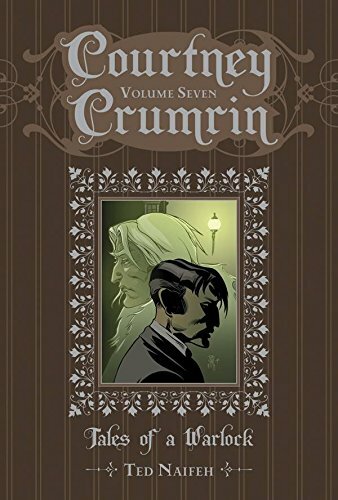 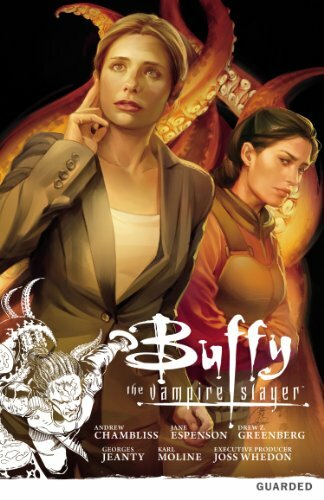 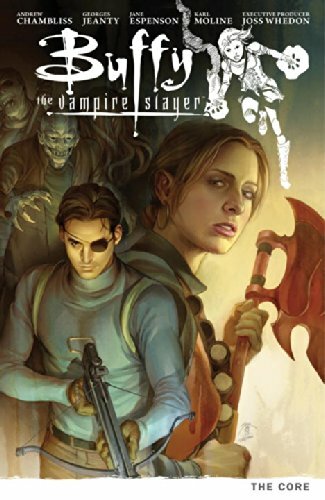 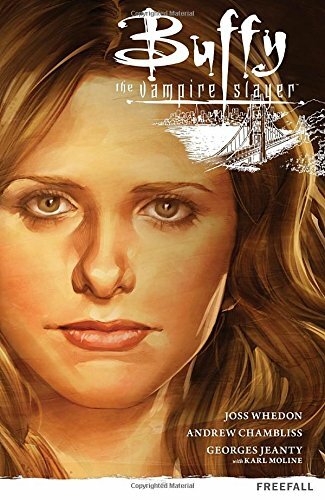 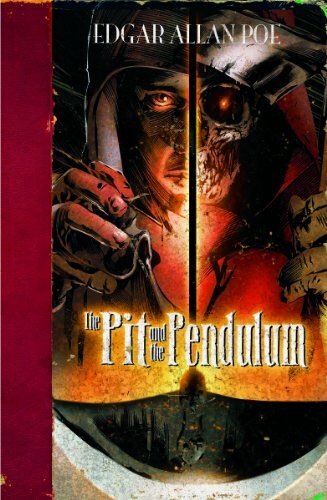 Buffy Omnibus Volume 6 on TheBookSeekers. 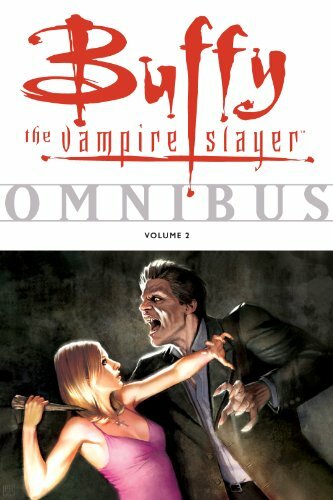 The Buffy Omnibus series continues with Volume Six, delving further into Season Four of the acclaimed television series, and launching readers into the heart of Season Five. 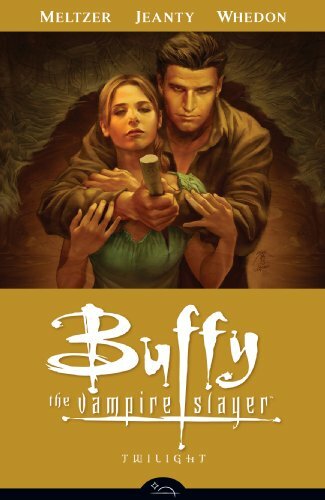 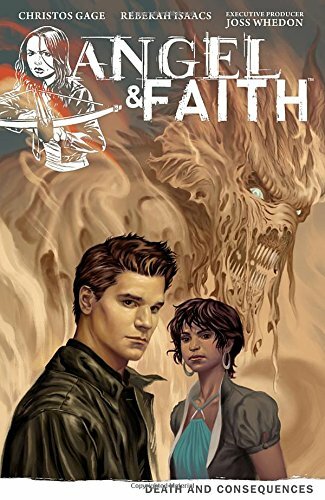 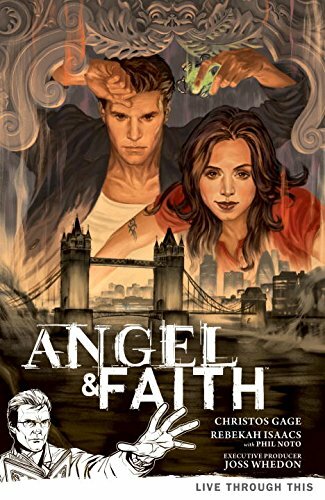 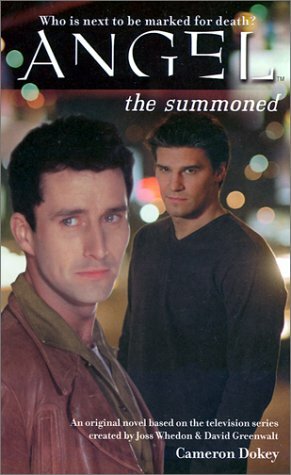 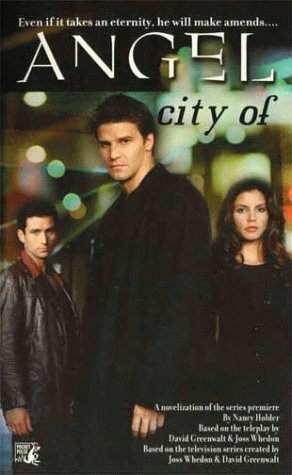 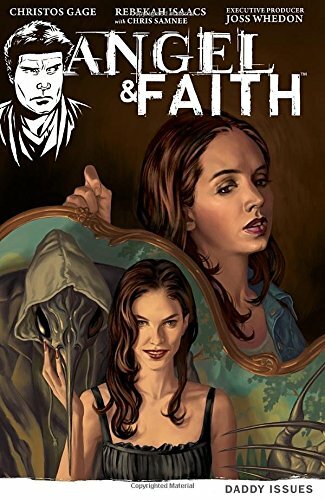 Buffy and Angel, who's now a resident of Los Angeles, must reunite to fight new foes, but Buffy's current flame, Riley Finn, isn't too keen on the former lovers reuniting under any circumstances. 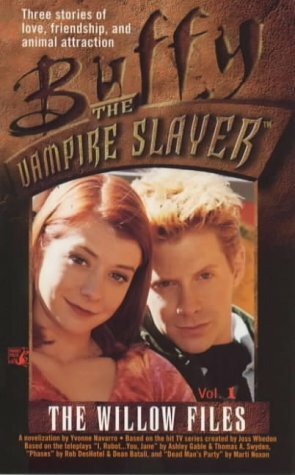 Meanwhile, things begin to heat up between Willow and Tara.